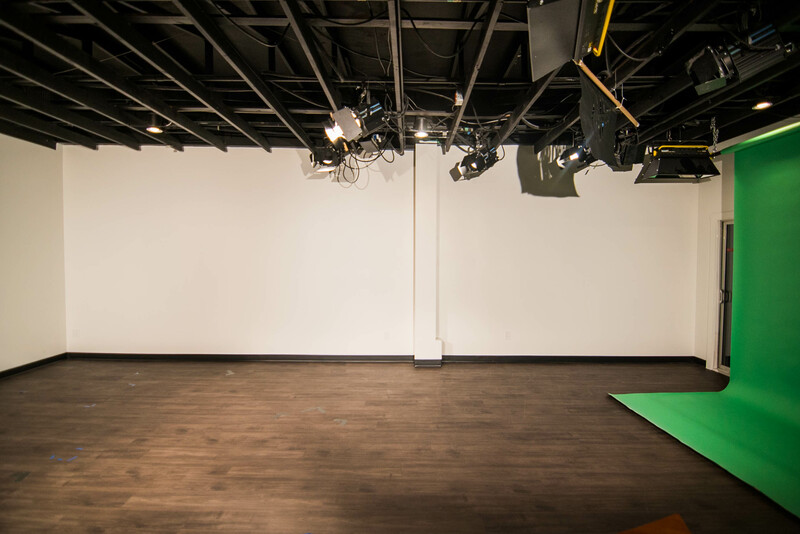 Joytv Station has a 775 square feet studio space with professional lighting available for rent. 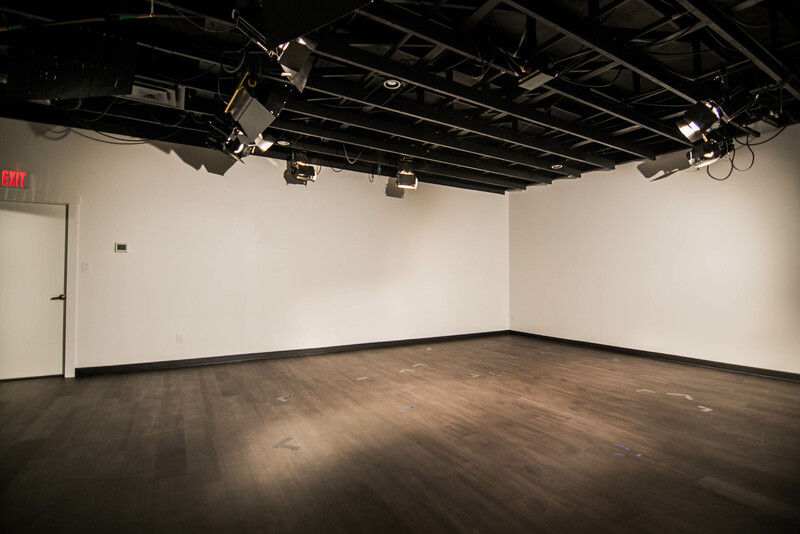 This is an ideal space for filming, still photography, and corporate training functions. 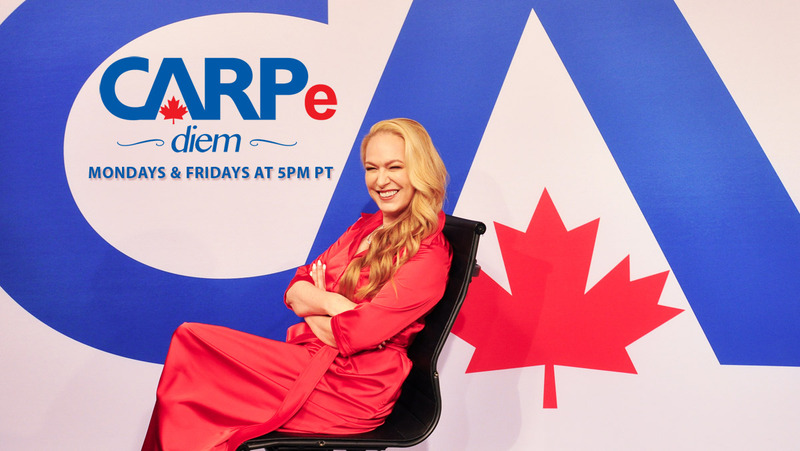 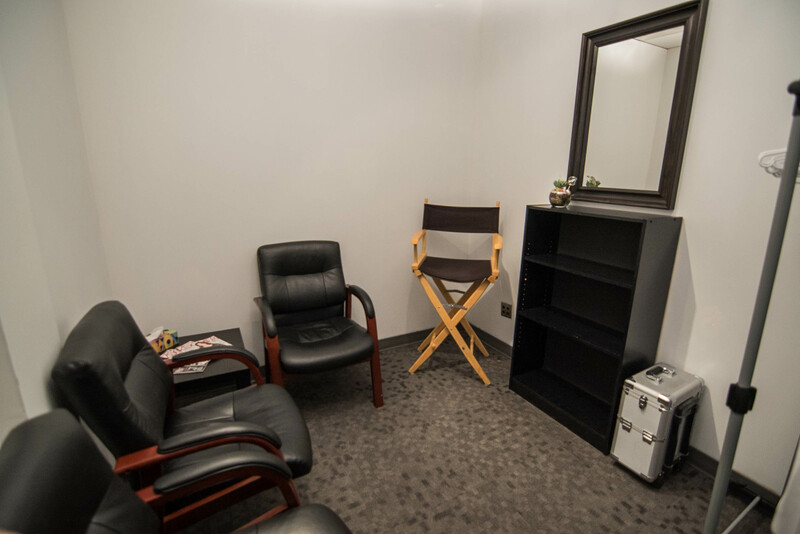 Rental includes professional pre-lit studio lights, black, white and/or green screens, green room, and high-speed wifi Internet. 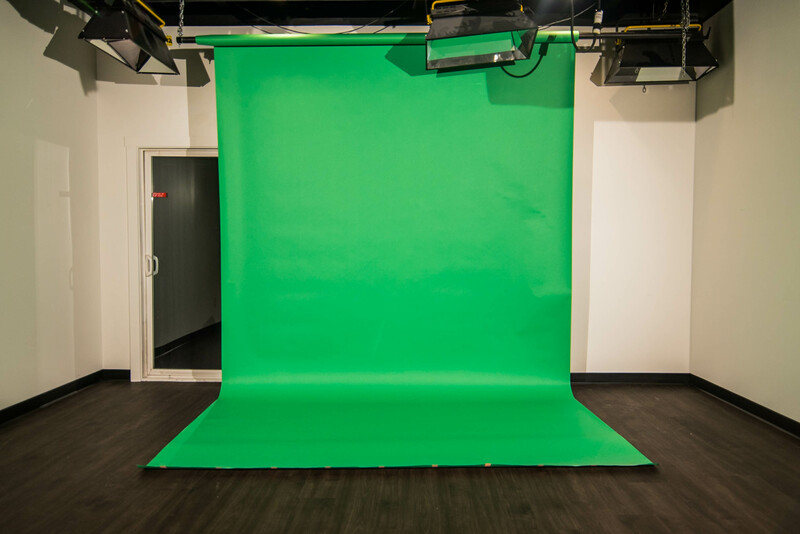 Additional studio and filming equipment are available, please inquire for more details. 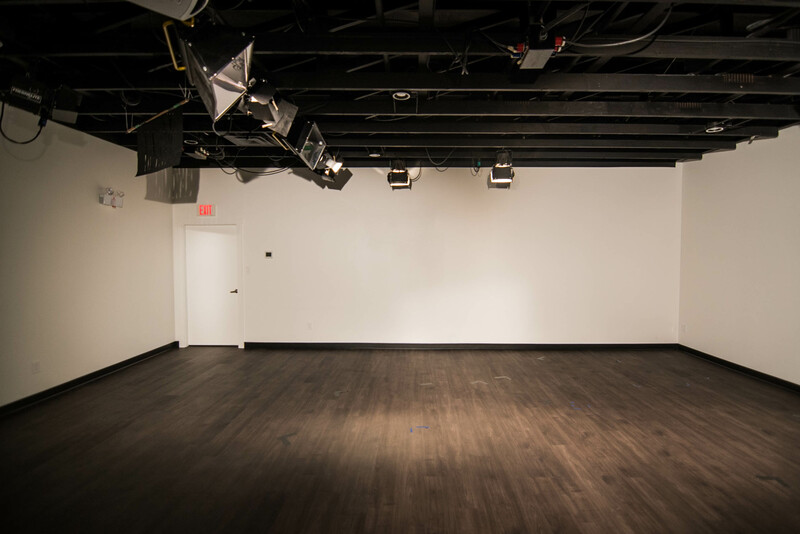 Pricing reflects studio rental rates for Monday to Friday. For weekend rates, please inquire.